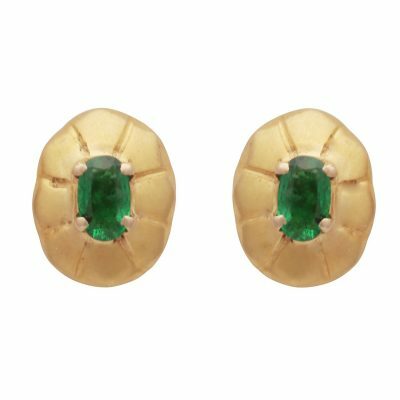 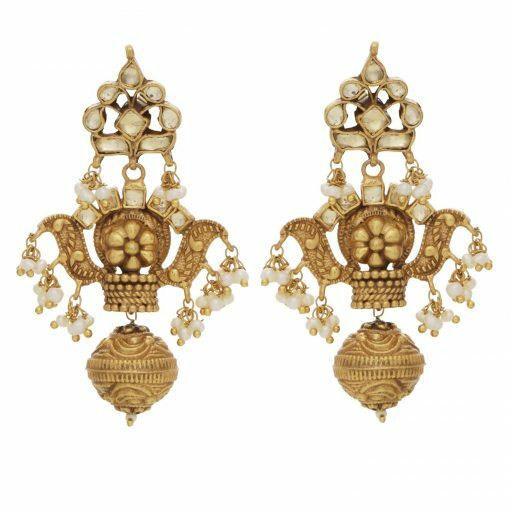 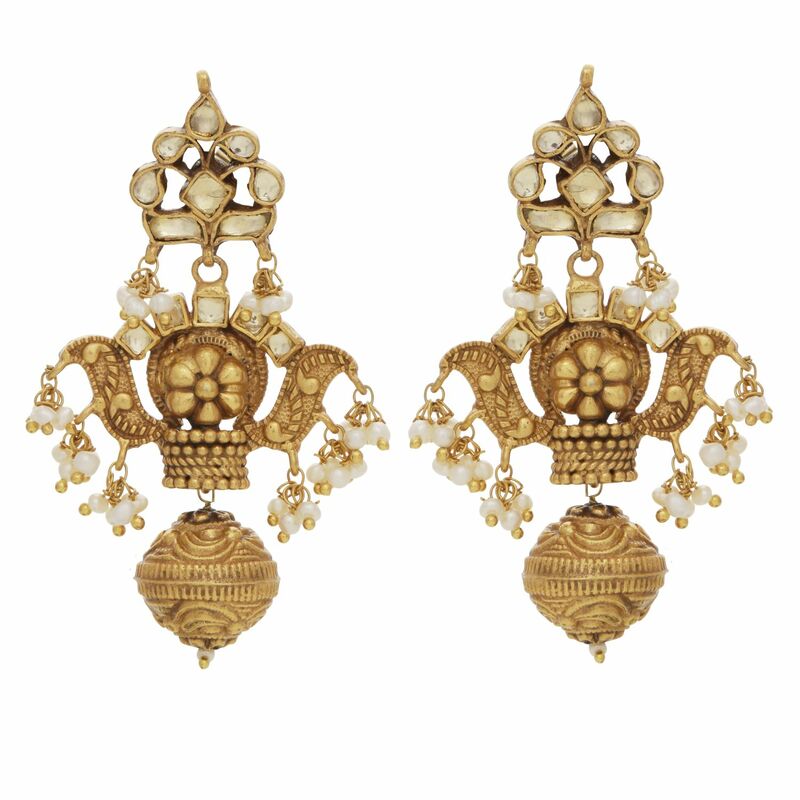 A beautiful pair of earrings inspired by the ancient Jain temples of Ranakpur , Rajasthan dating back to the 11th century. 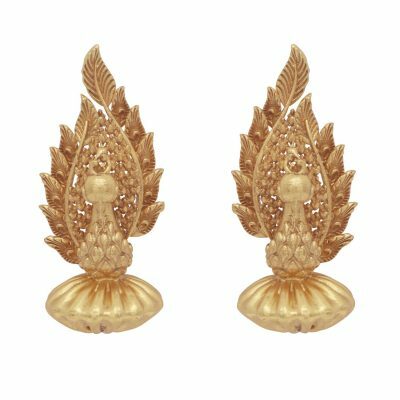 22kt gold plated with an antique finish on silver. 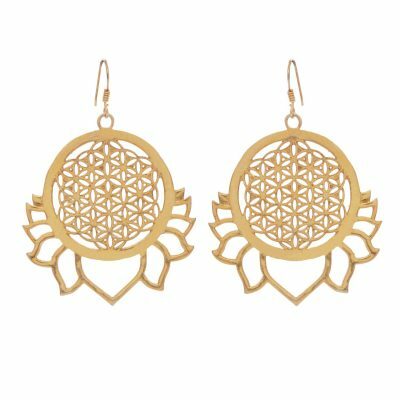 6 cm in full length; light weight for pierced ears.